Kamco Products is the leading manufacturer of polyethylene coated copper tubing in North America for Natural Gas, Liquefied Petroleum Gas, Fuel Oil, Potable Water and industrial applications. To complement our lines of tubing we also offer accessories including spring benders and heat shrink kits. 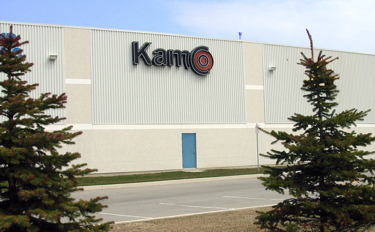 Kamco Products is owned by Wolverine Tube (Canada) Inc.